Do they have hospice-certified nurses and doctors on staff? 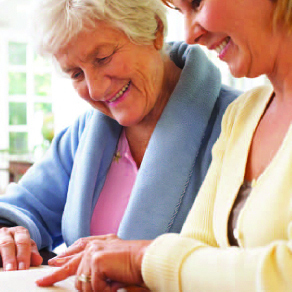 Are hospice-certified staff available 24 hours a day, 7 days a week? Is the hospice a not-for-profit? Hospice focuses on caring for patients who have a terminal illness, whereas palliative care is a subspecialty of medicine focused on caring for people who have serious, but not necessarily terminal, illness. 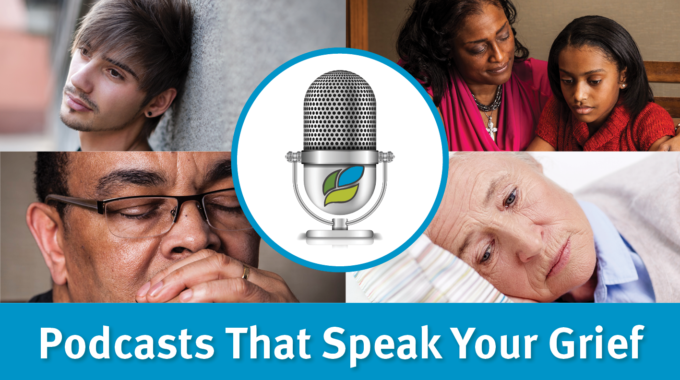 Both focus on providing patients with relief from the symptoms associated with their illness and supporting patients and families as they cope with the stress of a life-limiting illness. Physicians at Ohio’s Hospice are available to address patient needs in every possible patient setting – in the patient’s home, in long-term care and assisted living facilities, in hospitals and in Hospice Houses. 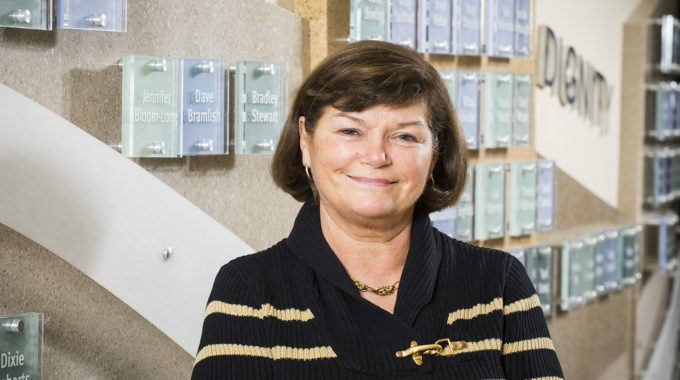 Doctors aren’t the only specialists on staff at Ohio’s Hospice. Nursing staff can also earn certification in hospice and palliative care. Skilled and certified hospice nurses are specially trained to address the needs of patients facing life-limiting disease. Ohio’s Hospice has made earning certification a key component of training for nursing staff. “Just as you want your cardiologist to be specially trained in caring for heart disease and related symptoms, so, too, should you make sure that a hospice has physicians and nurses specially trained to understand and meet the specific needs of patients and families,” Murphy says. 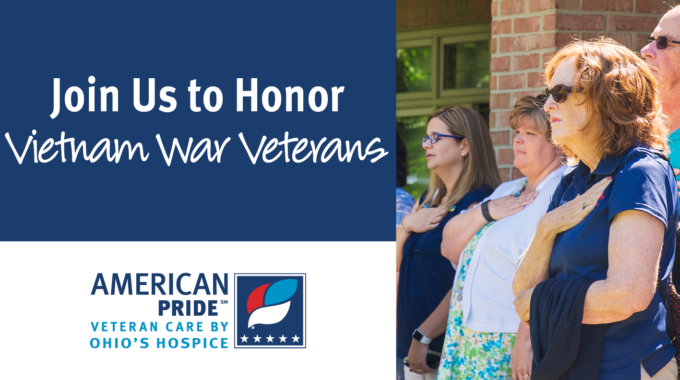 With staff available, 24/7, the affiliates of Ohio’s Hospice are available to provide patients and families superior care and superior services. 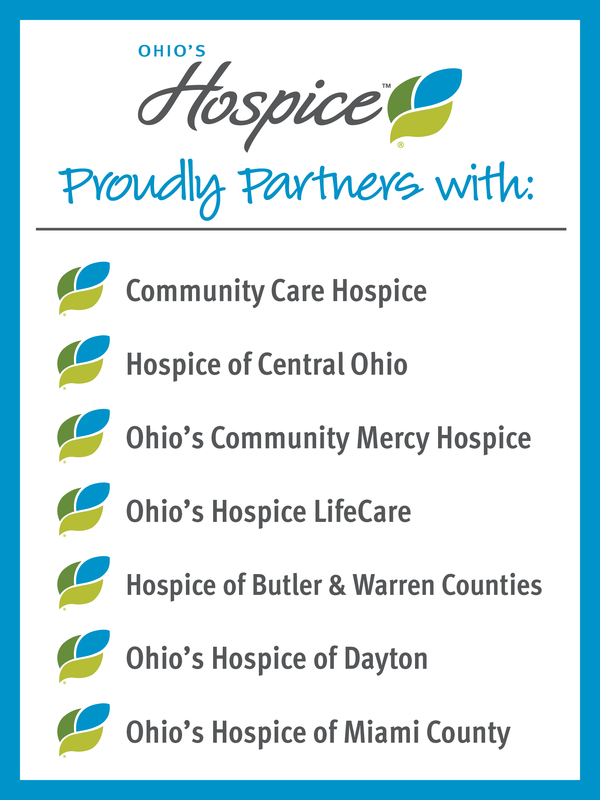 Every Ohio’s Hospice partner is a not-for-profit organization dedicated to serving the local community. Find a list of our locations by clicking here.